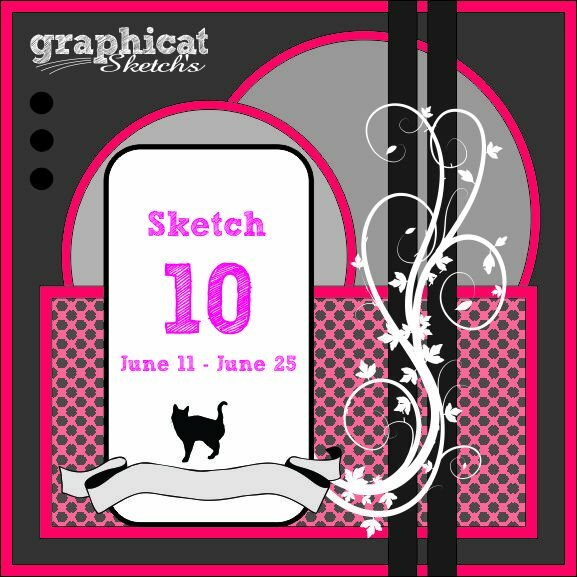 Hi Tanya here,I was missing in action last week for Sketch 10.But I still wanted to play with this sketch cause I loved it so much.So I'm your reminder ,there is still time to play.I hope you liked what I came up with and join me ! ! More details can be found on my blog. and when you have inked it up you can link it up here. Adorable image, perfect sentiment! Love the whole card!